The company started as a Business Unit of Manila Machinery during the mid 1980 as a supplier of Refractory products to the industries in the Philippines. Manila Machinery was one of the pioneers in the trading business in the Philippines, established in 1926 by American businessmen. 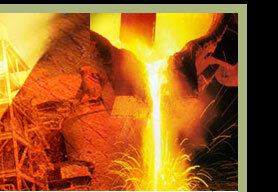 Refractory business started during the late 1960 servicing all major industries in the Philippines. Originally, the company was appointed exclusive distributor of an American base company, one of the largest refractory producer in the world during that time. in providing quality and timely products. In 1994, the entry of young aggressive managers made way for the company to enter the installation and related services for Refractory. 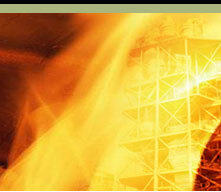 The group evolved from a supplier to a service provider of Refractory Products and Technology. The company expanded by acquiring new installation equipment for Monolithic Installation, Casting and Gunning, as well as Bricks installation. The company was awarded turn key and maintenance projects during that time and one of the milestone projects completed was the relining of 500 ft smoke stack for 600 MW Power Plant, installed by gunning. 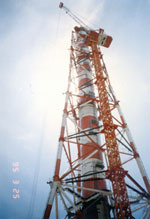 In 2002, the management finally decided to register the Business Unit as an independent company and formed Specialized Products and Services, Inc. (SPSI). 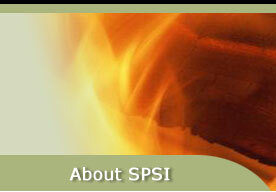 Now, SPSI, provides a total Refractory Solutions to its growing clientele and incorporate in its product mix the Supply and Service of Thermal Insulation (Pipes and Equipment Insulations). Presently, we are appointed as the Sole Distributor of CALDERYS REFRACTORY SOLUTIONS in the Philippines, one of the largest Refractory Monolithics producers in the world. SPSI will continue the traditions and values - to provide quality, timely and consistent products and services and will adopt the idea of innovation to find and offer only the right solutions to our customer’s needs - to attain a mutual and sustainable growth.